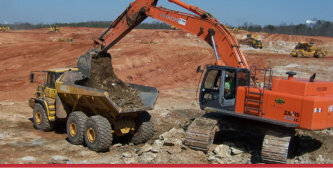 Home > Categories > Construction > Simpson Trucking & Grading Inc.
Simpson Trucking & Grading Inc.
Simpson Trucking & Grading is a family-owned and operated full service trucking and grading contractor that has been serving North Georgia for more than 30 years. 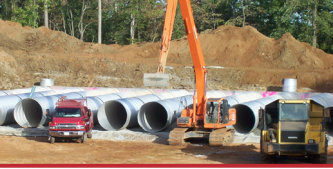 We are a licensed underground utility contractor by the state of Georgia. At Simpson Trucking & Grading it is all about “Quality not Quantity”. Since our founding in the late '70s, the core philosophy of Simpson Trucking & Grading is to provide quality projects and quality services that ensure high customer satisfaction.